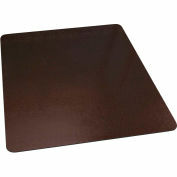 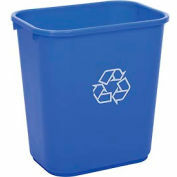 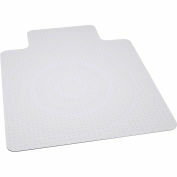 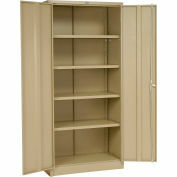 Overall dimensions of 46" width and 60" long rectangle; deluxe thickness 0.170 of an inch; beveled edge, designed for use on carpet (including padding) up to 1" thick; The exclusive AnchorBar® cleat system replaces sharp pin cleats making it easier to handle the mat; Using a series of staggered, perpendicular bars, the cleat system "anchors" the mat as securely as traditional cleats yet is gentle on the carpet and fingers. Shipped rolled. 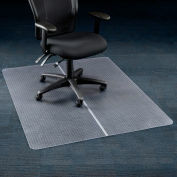 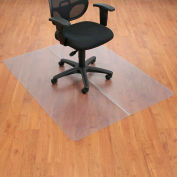 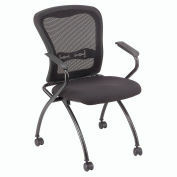 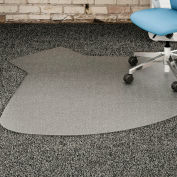 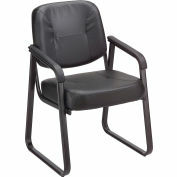 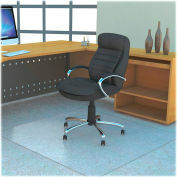 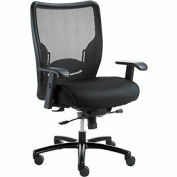 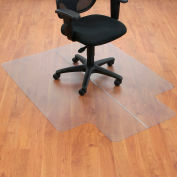 All ES Robbins Office Chair Mats are proudly made in the USA.